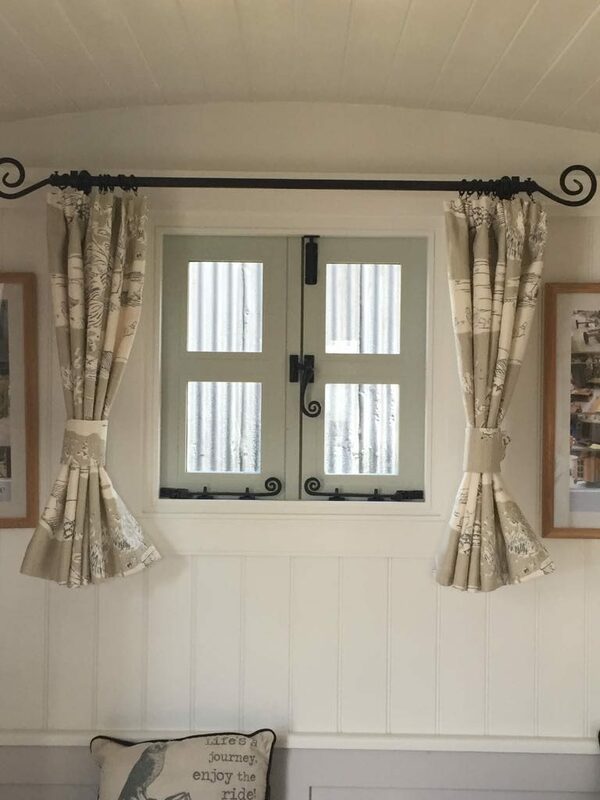 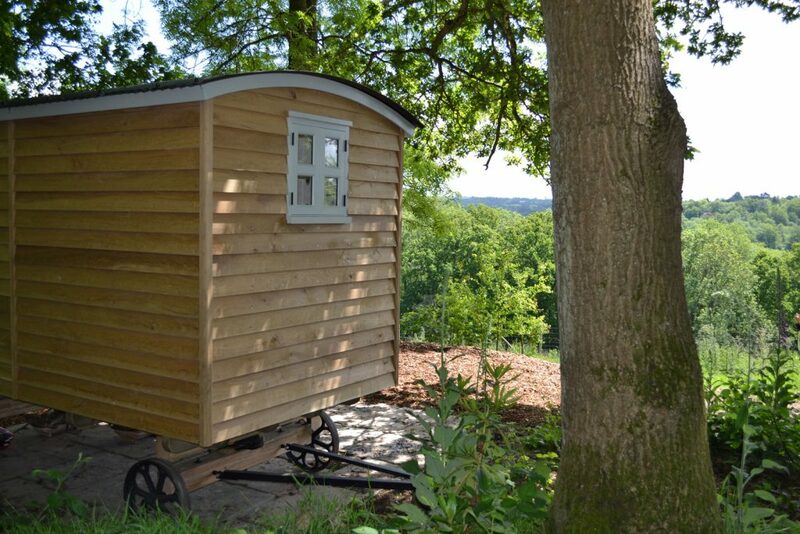 Our traditional handmade Shepherd Huts are made to the highest quality, but come with an endless range of possibilities and complete flexibility. 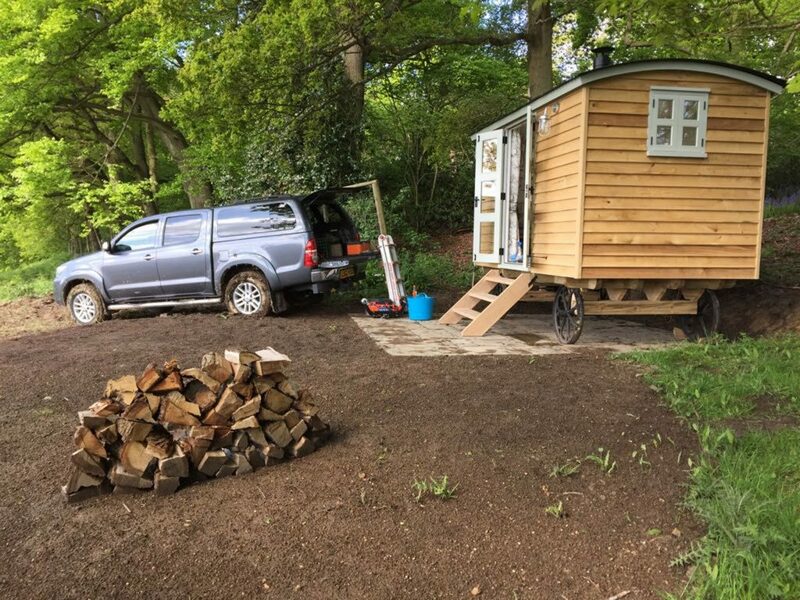 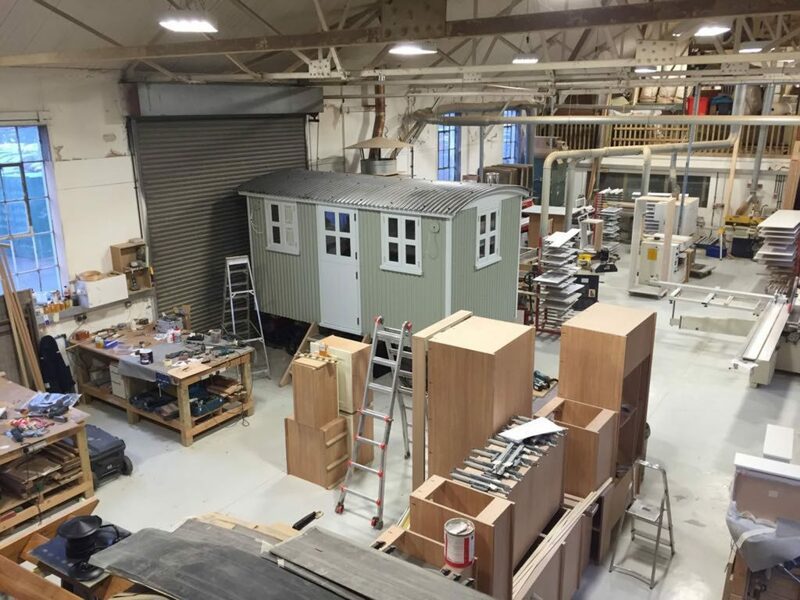 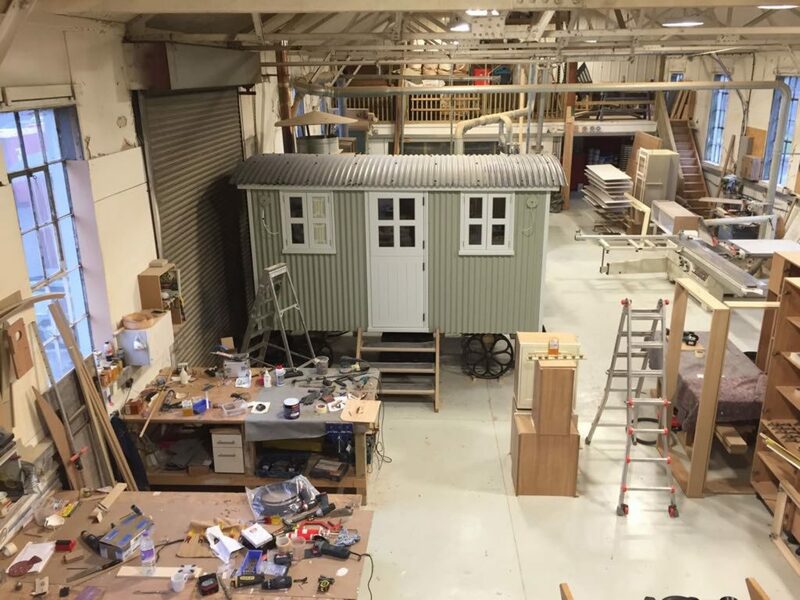 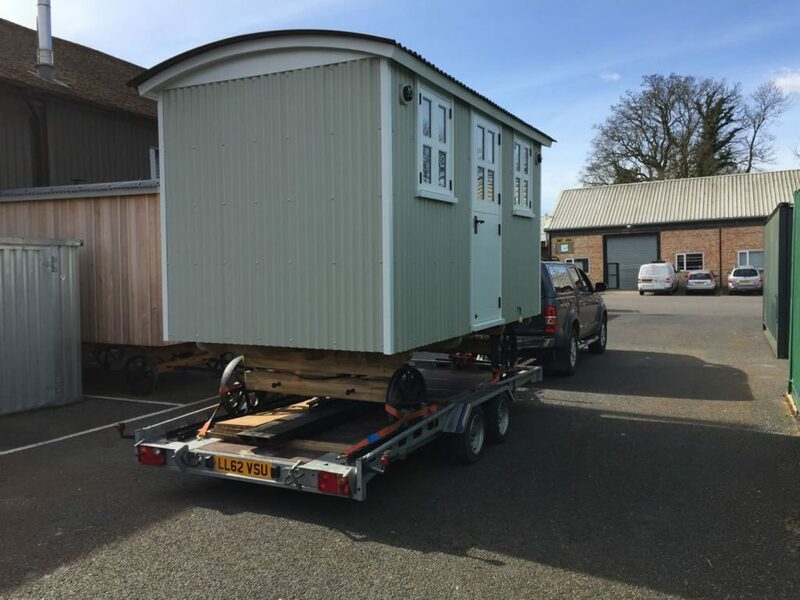 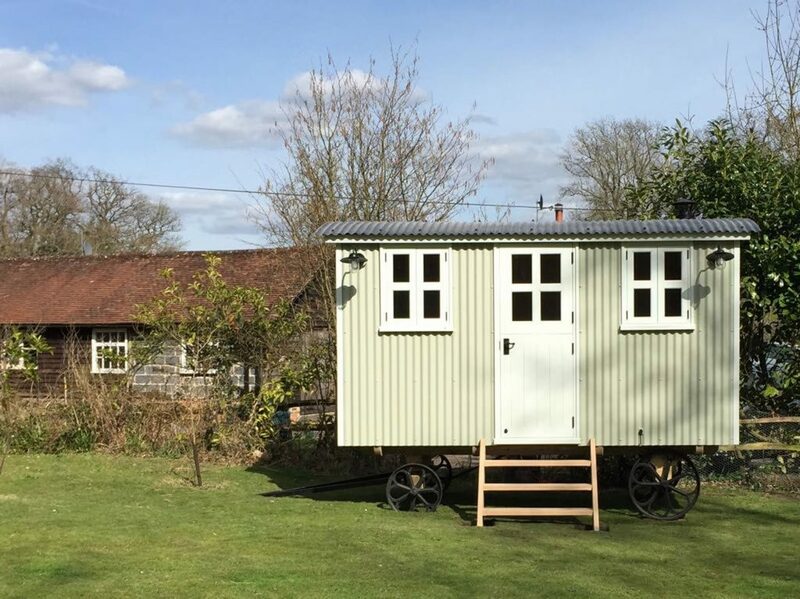 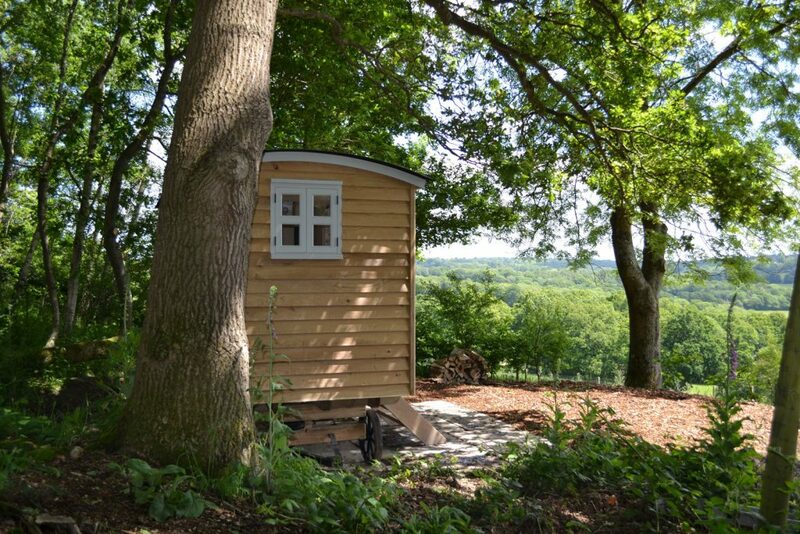 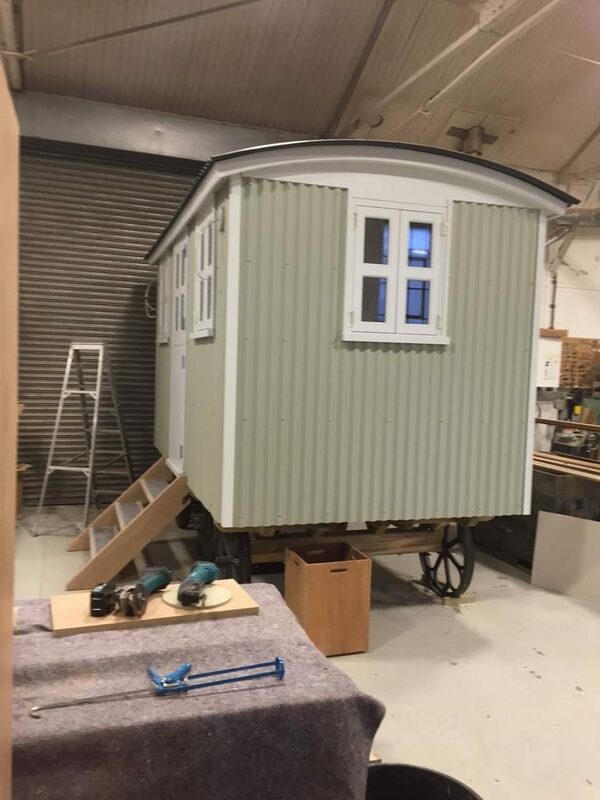 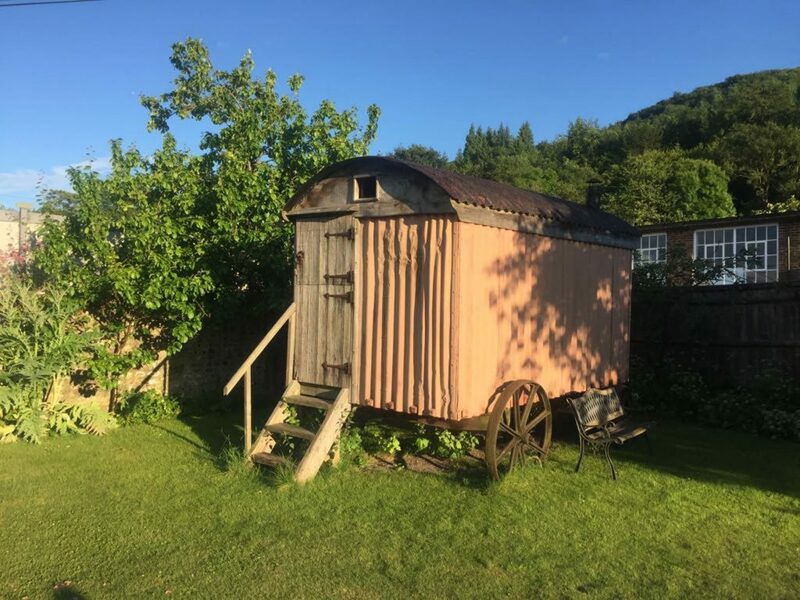 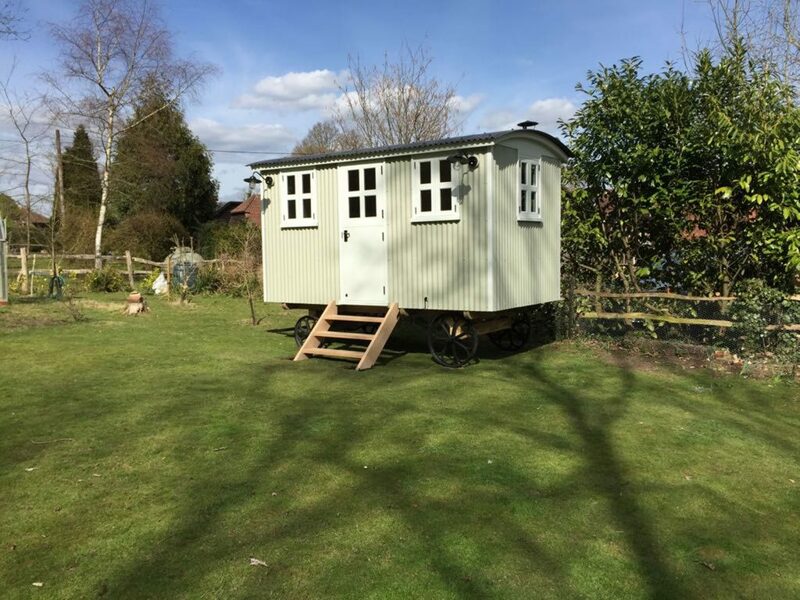 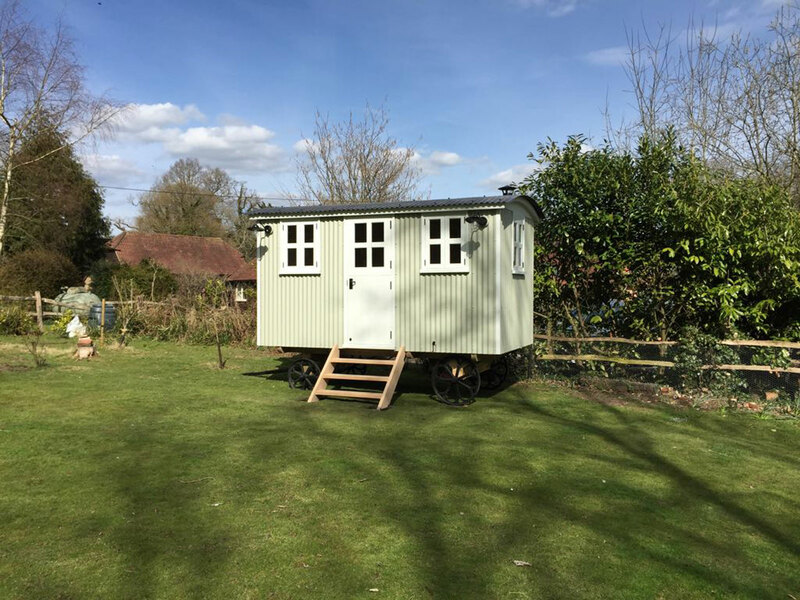 We will design and build your traditional handmade Shepherd Hut, taking you on a wonderful journey, making your dream a reality. 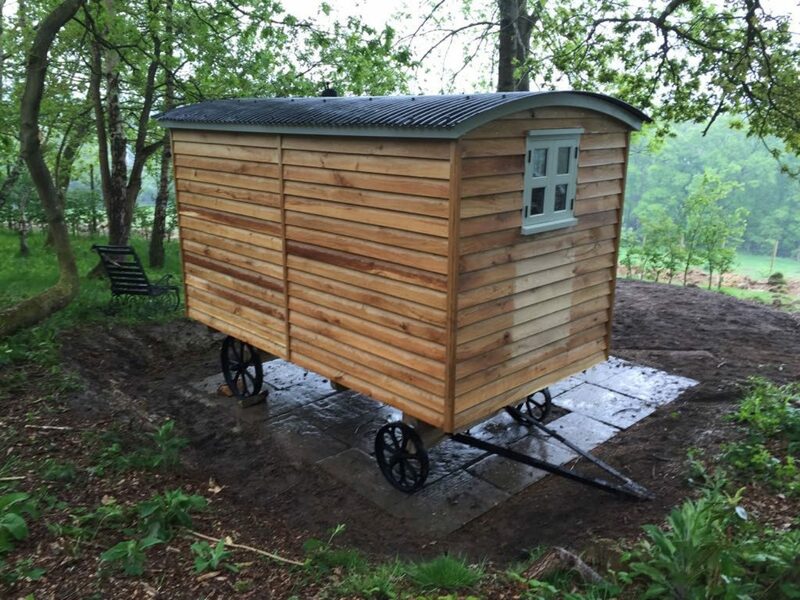 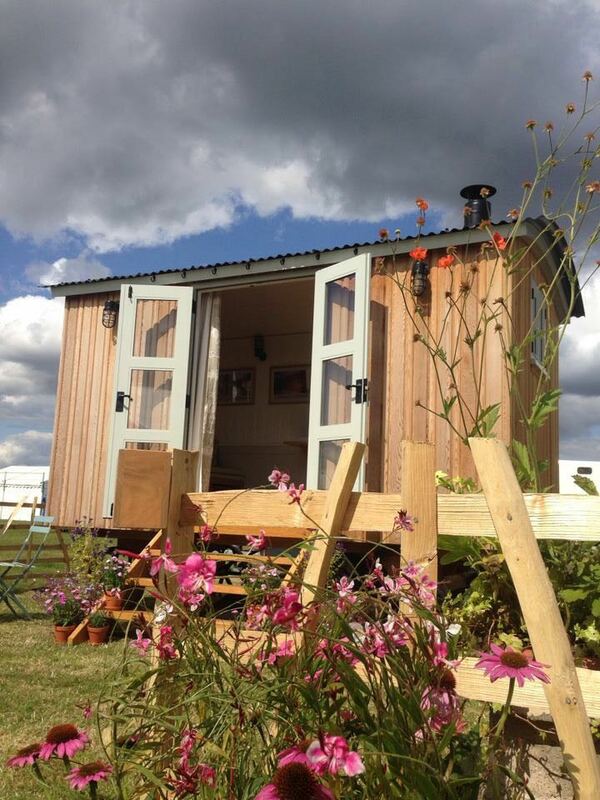 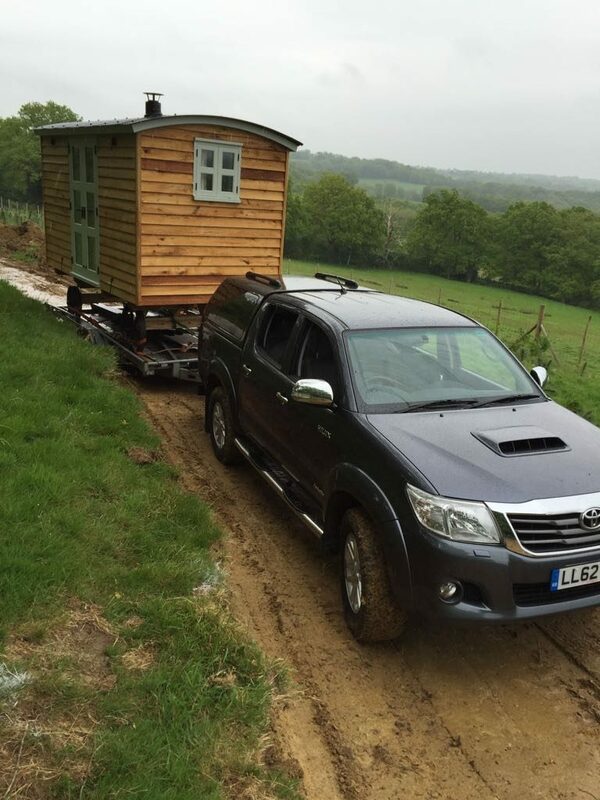 There are many ways to finish your traditional hand-made Shepherd Hut. 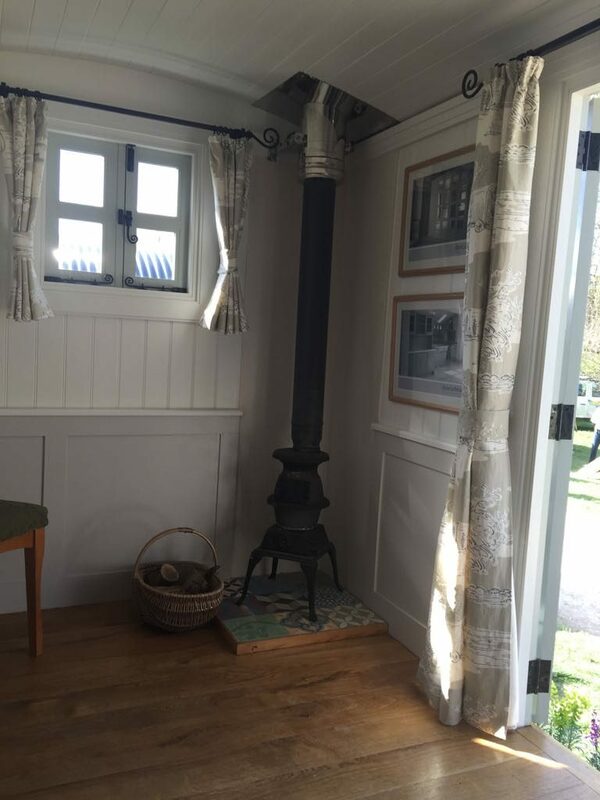 We can include full insulation, with full certified electrical set up, hot and cold running water, double glazing. 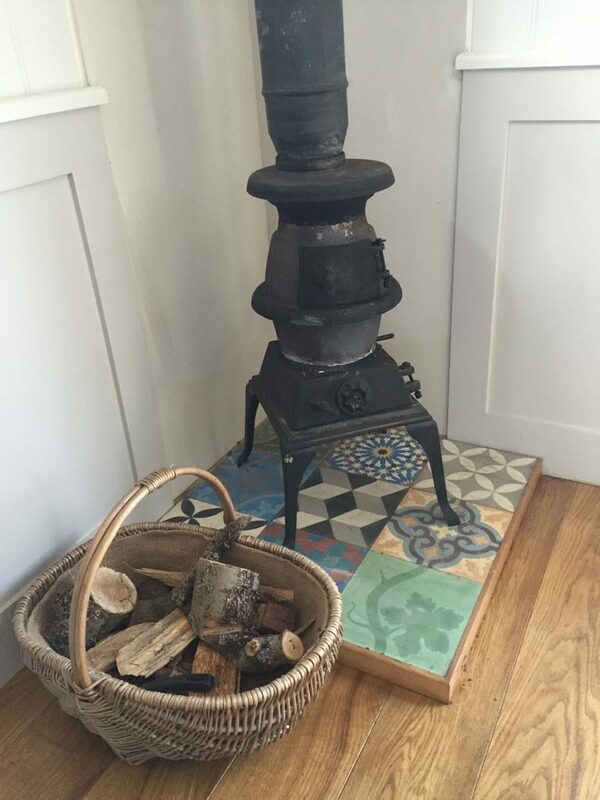 Why not combine modern luxury with a traditional wood burner. 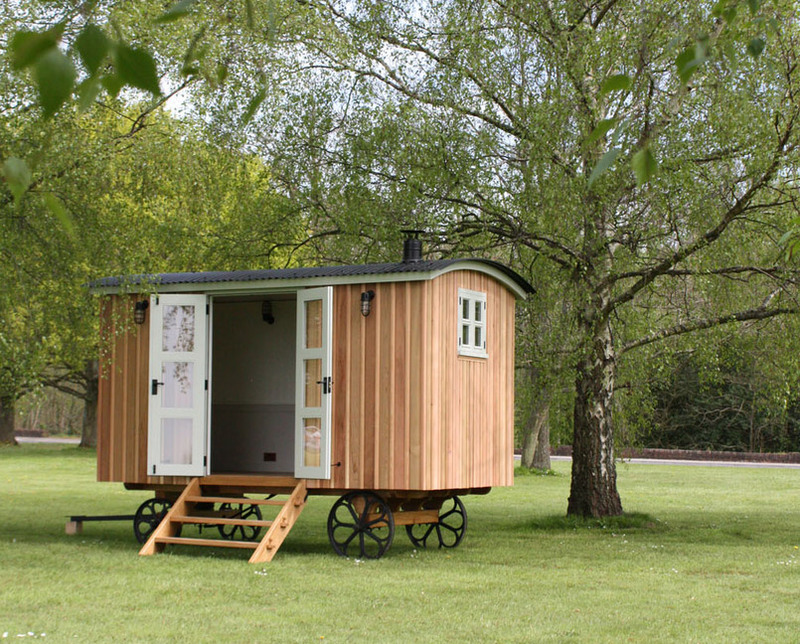 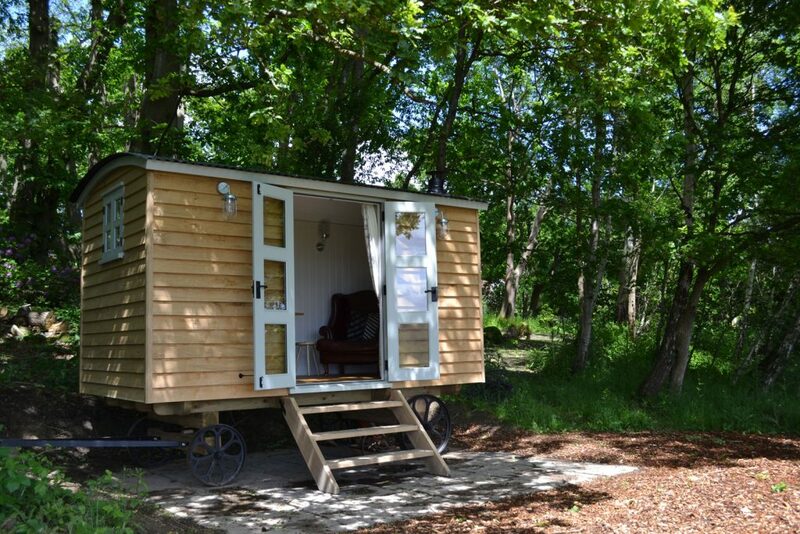 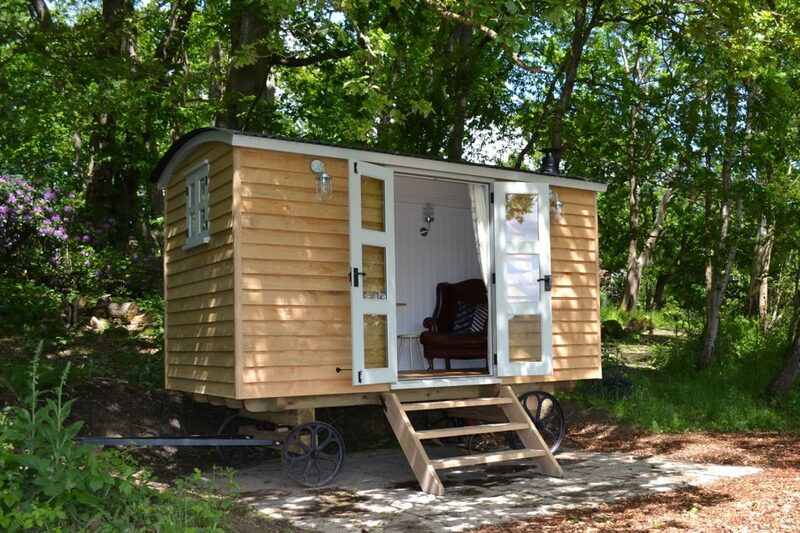 Originally Shepherd Huts were made on farms with any spare materials on hand, most commonly used were wood and metal. 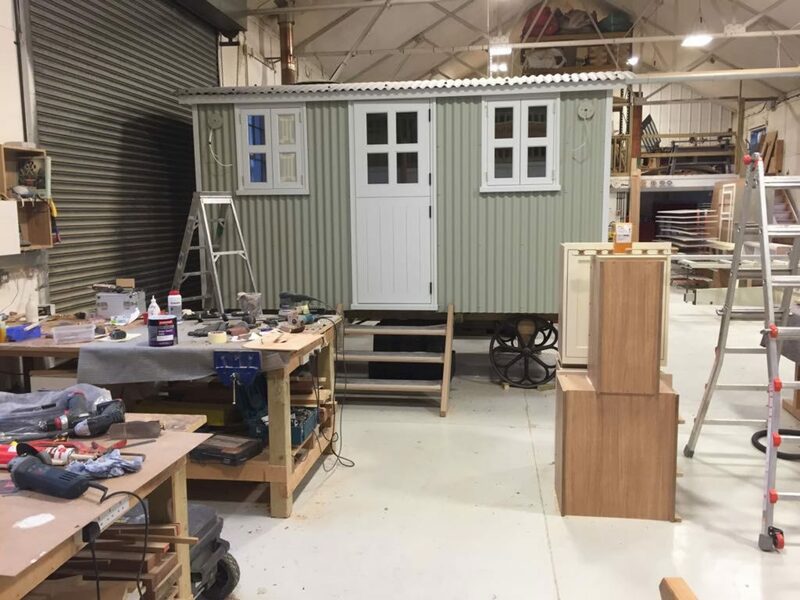 Their purpose was to provide a basic kitchen, bedroom or living area for the shepherd, whilst they tended to their sheep. 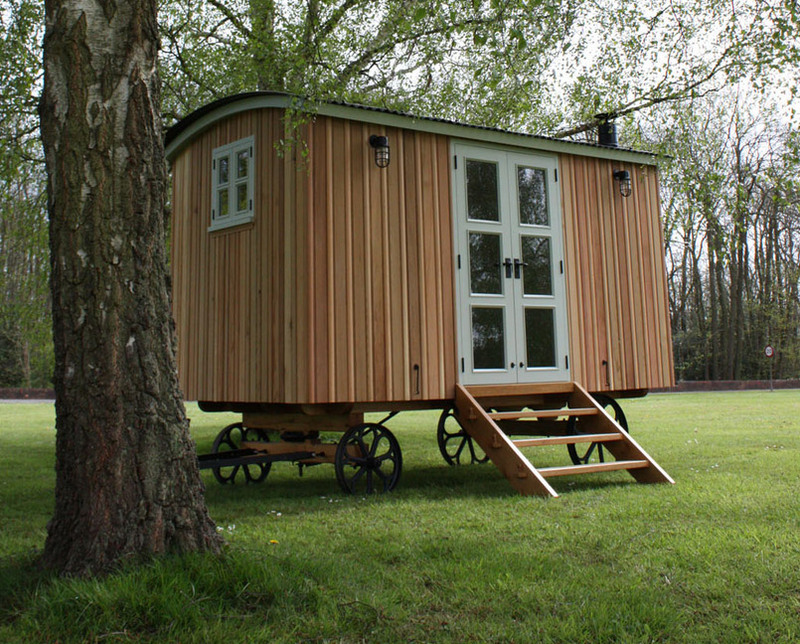 The use of Shepherd huts has evolved over the years from basic to luxury. 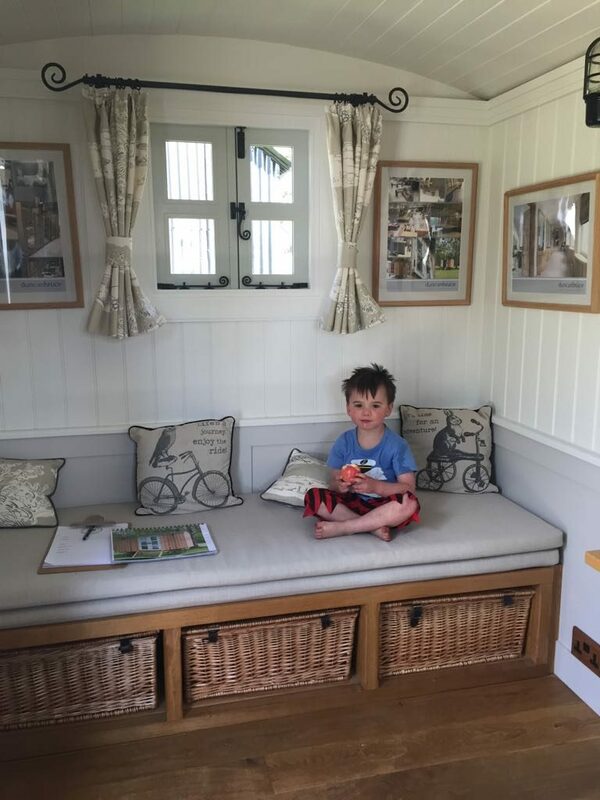 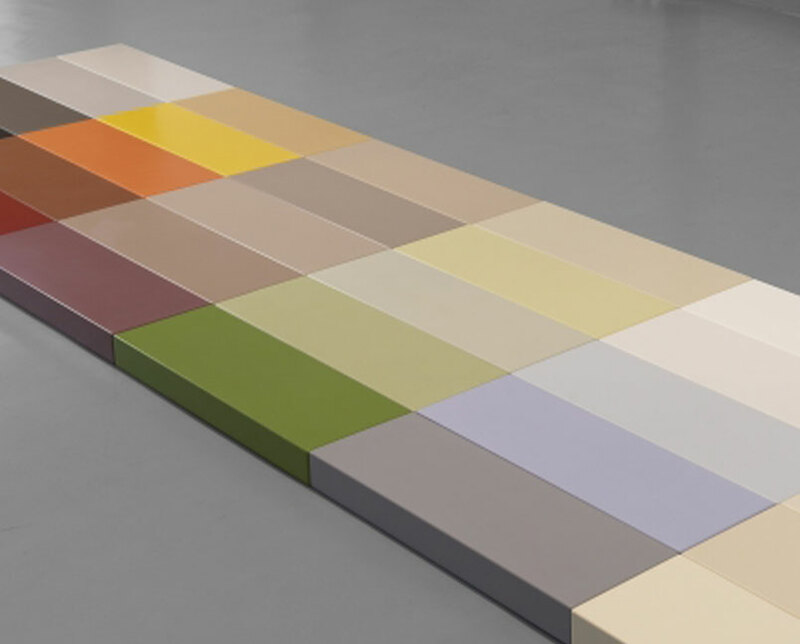 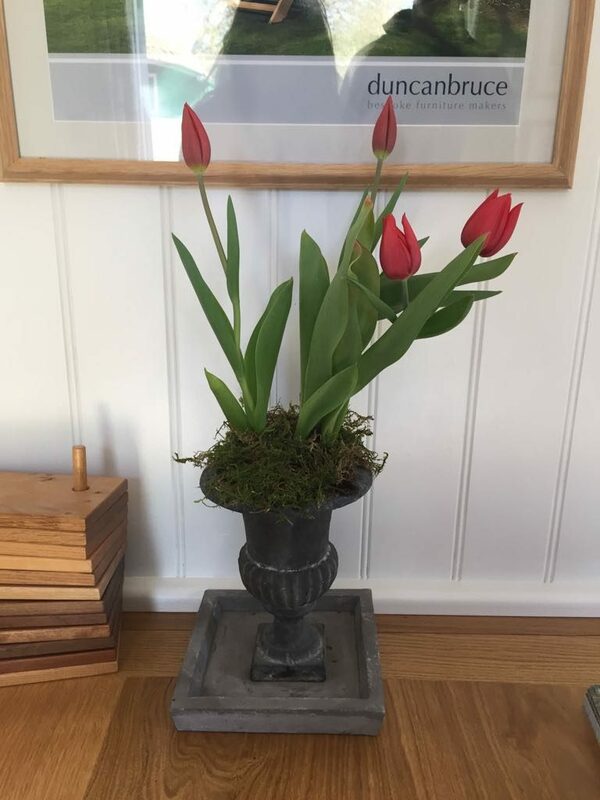 Now they are more likely to be used to create a luxury living space; they make great home offices, summer houses, pool houses, guest rooms or art studios. 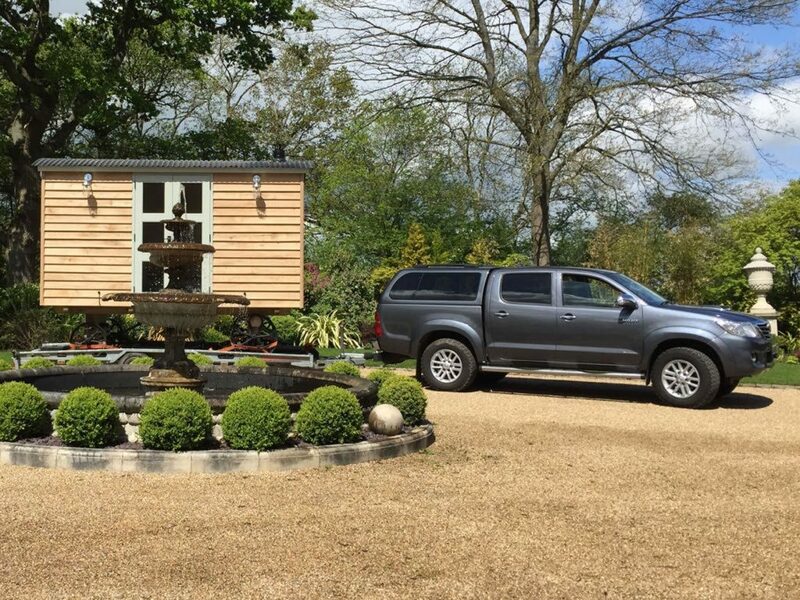 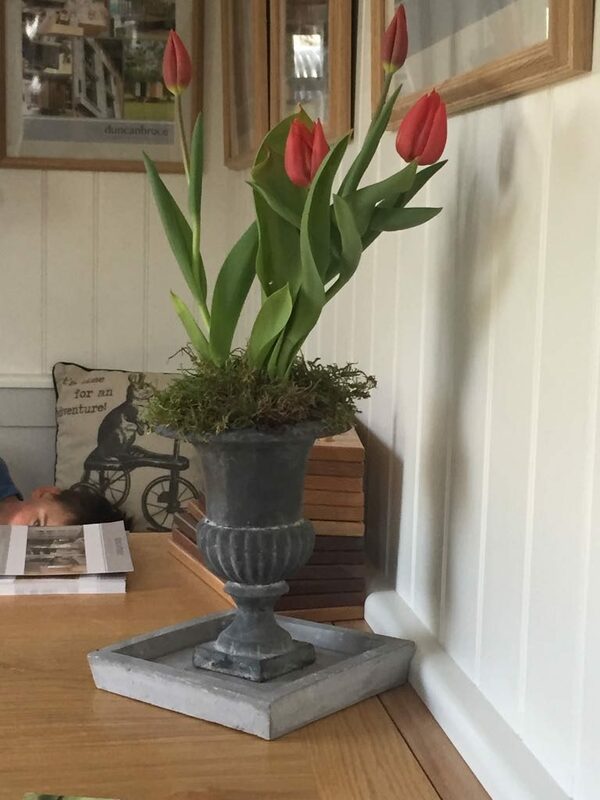 We are conveniently located in Surrey close to the borders of Kent and Sussex and are able to deliver further afield.